Today is St. Patrick's Day, which is traditionally associated with the Irish, cloverleaves, and green. 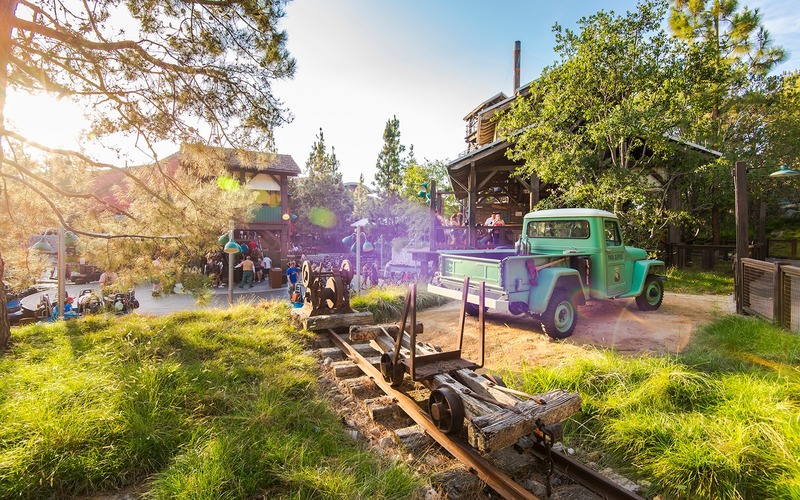 Well, since I don't really have any Irish themed pictures from Disney properties, I'll offer the alternative: something green. 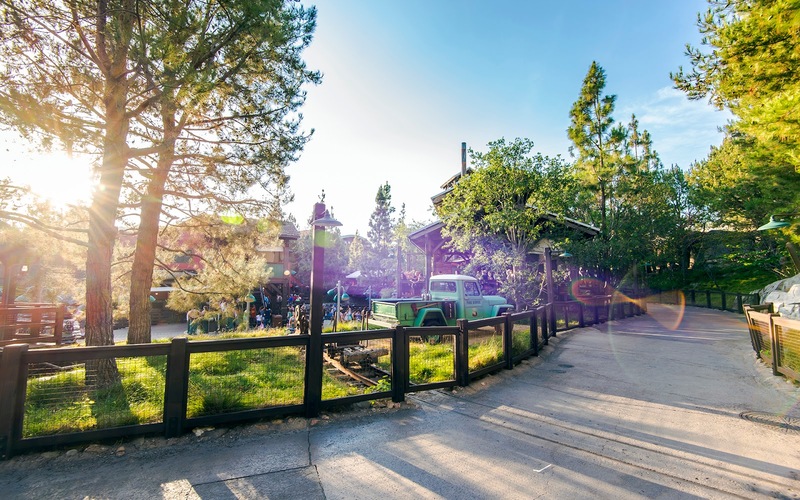 In this case, that green means the verdant forest of Grizzly Peak. 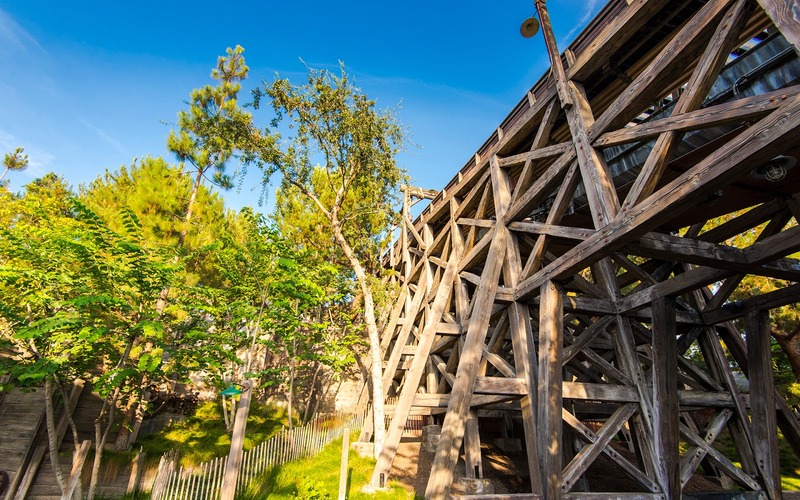 Here are some more photos from that Grizzly Peak back path behind Grizzly River Rapids, and some more of the sights that can be found there!